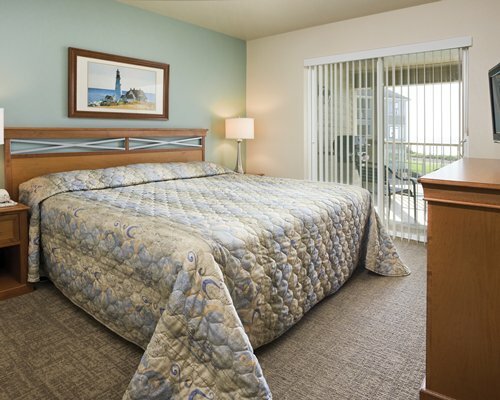 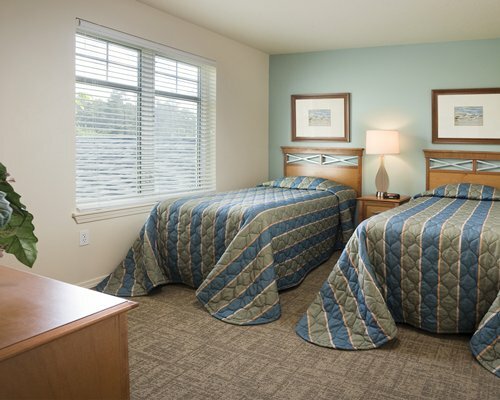 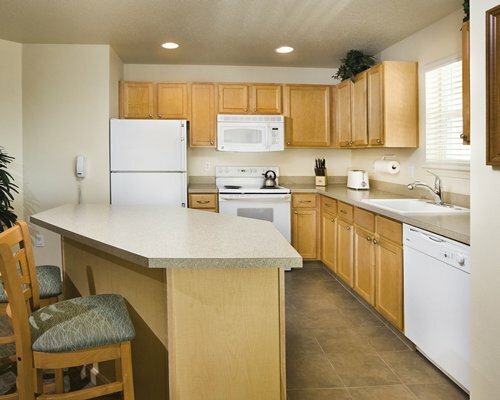 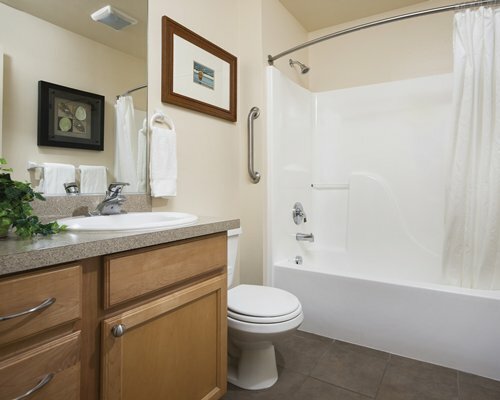 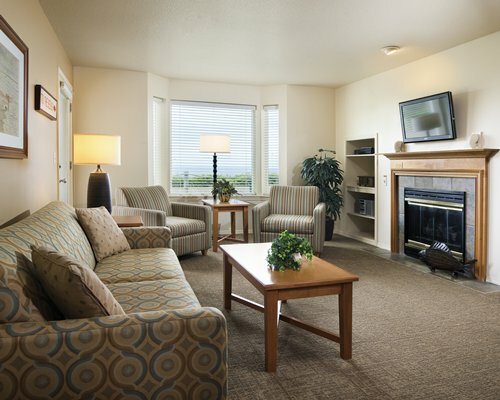 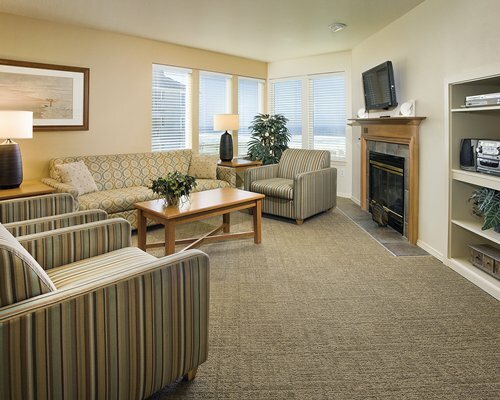 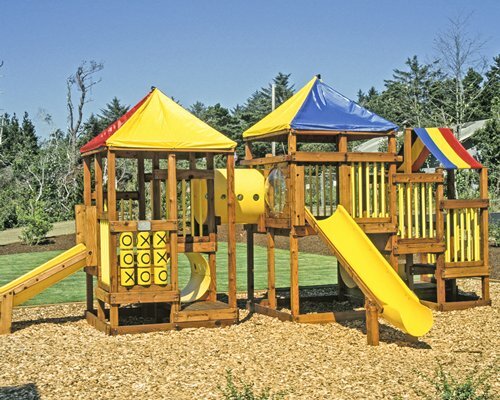 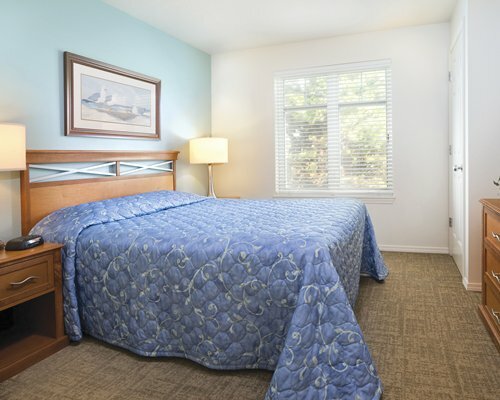 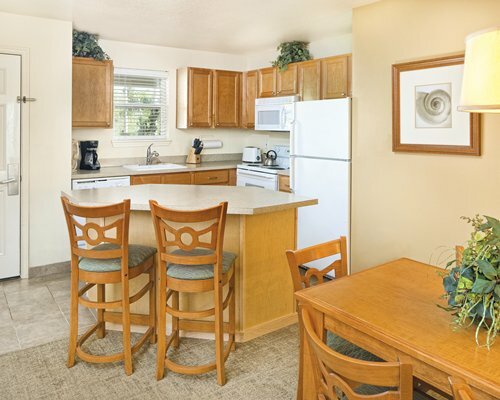 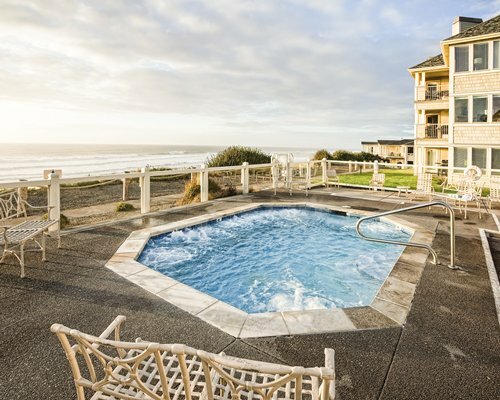 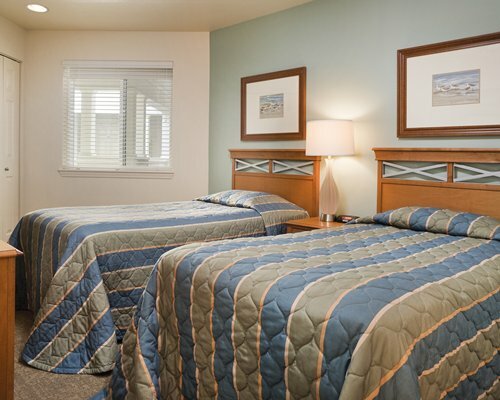 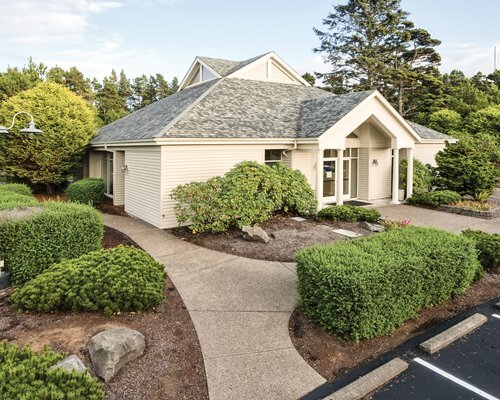 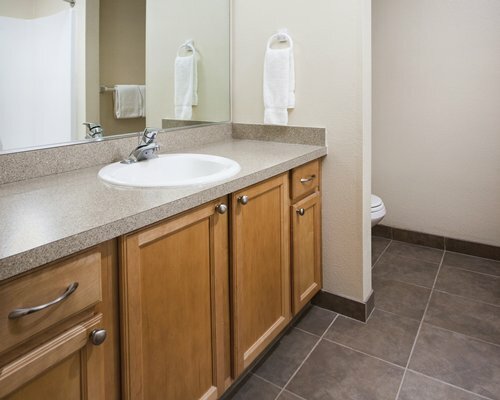 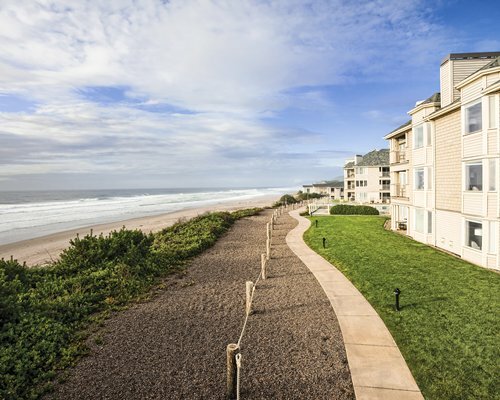 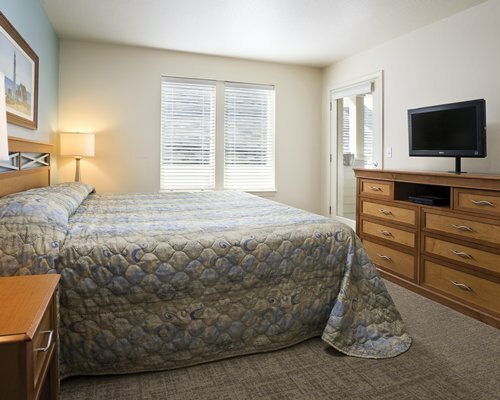 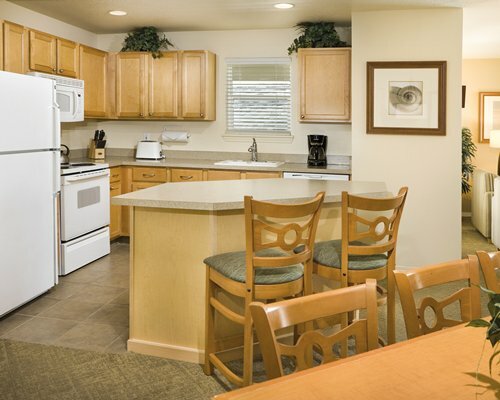 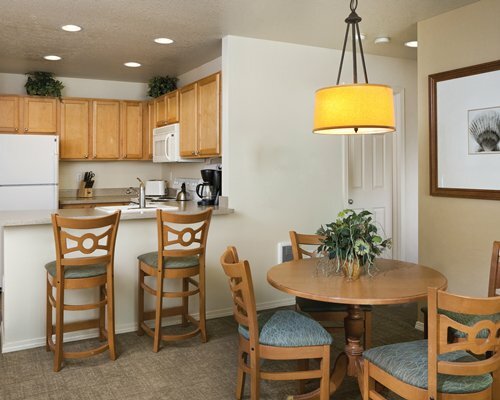 WorldMark Gleneden Beach is located on the coast of Oregon, known for its whale- watching. 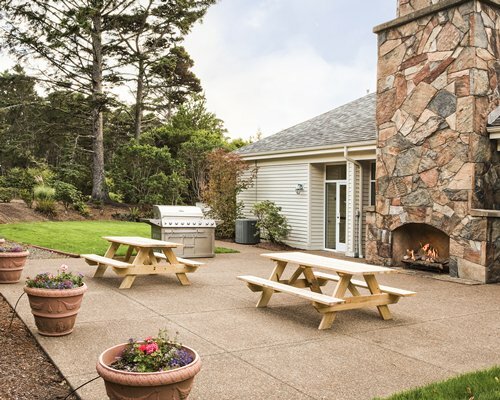 Close by is the Oregon Coast Aquarium located 30 minutes south in Newport, Oregon. 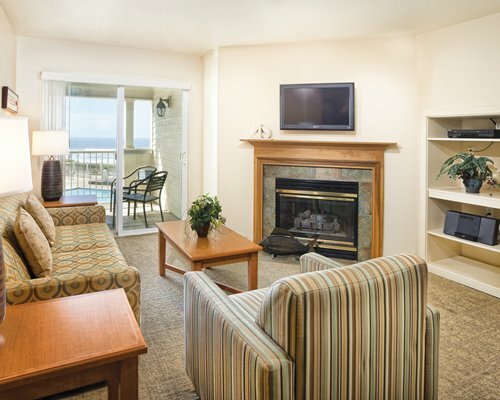 Golf is 10 miles from the resort. 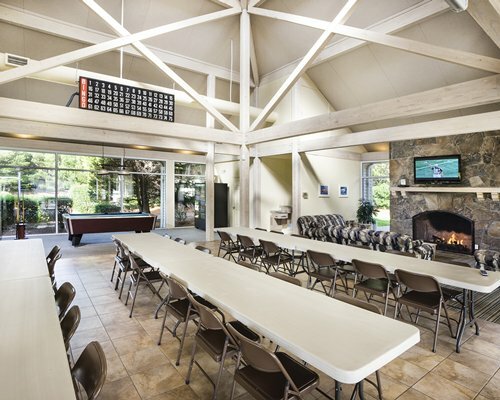 The resort has an outdoor pool, tennis court, and hot tub. 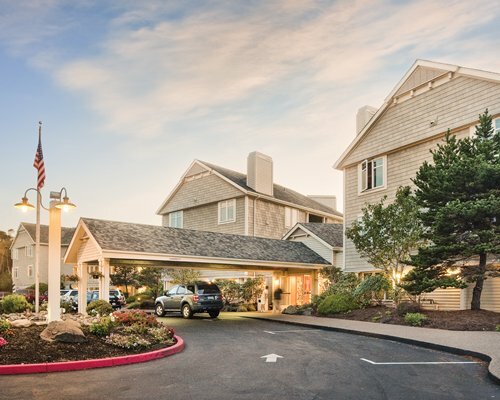 A new casino is located nearby-in Lincoln City. 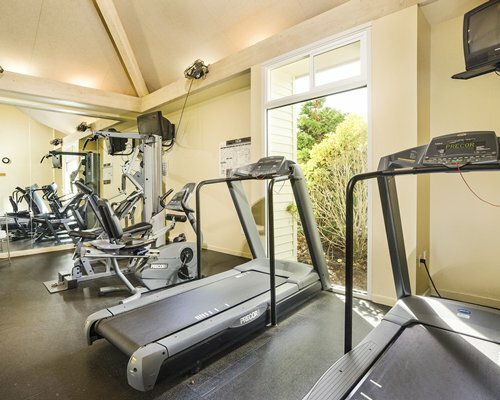 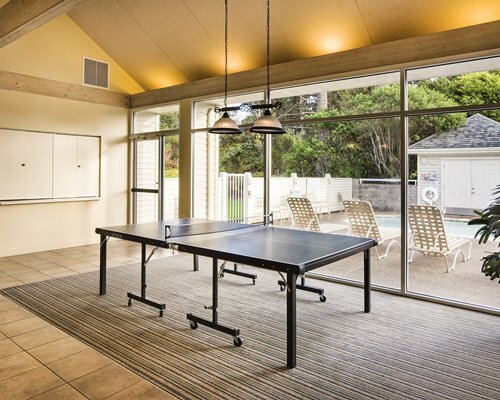 The resort also has a large indoor recreation facility with video games, television, pool tables, a ping-pong table and exercise equipment.